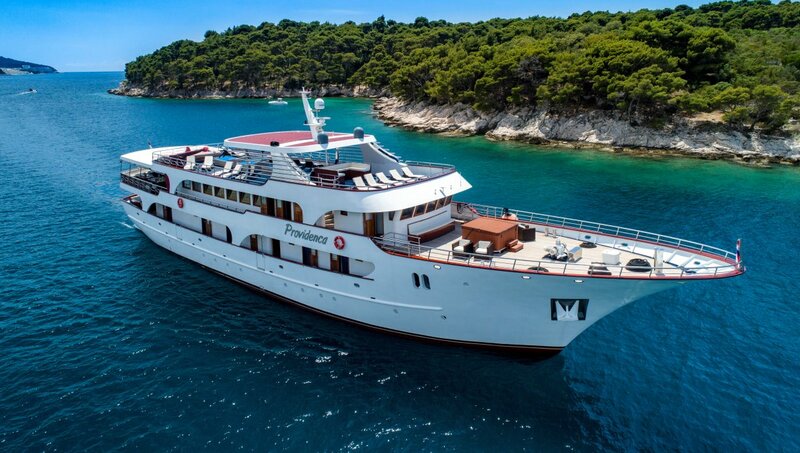 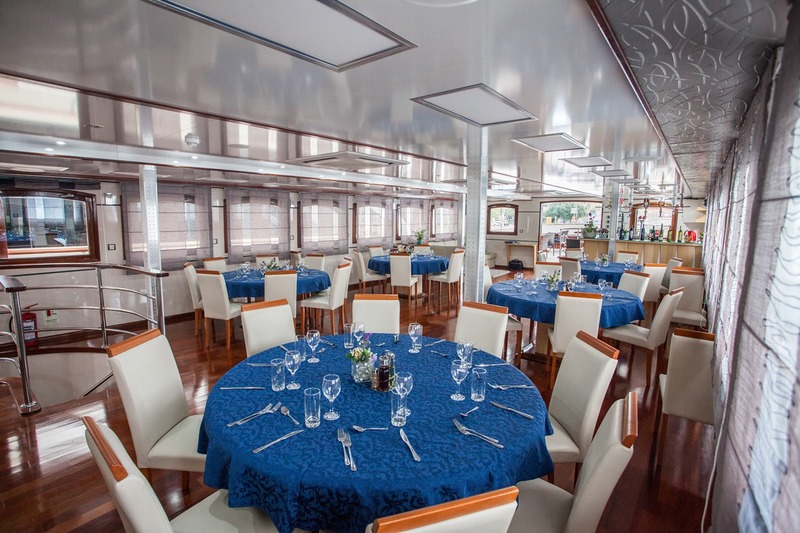 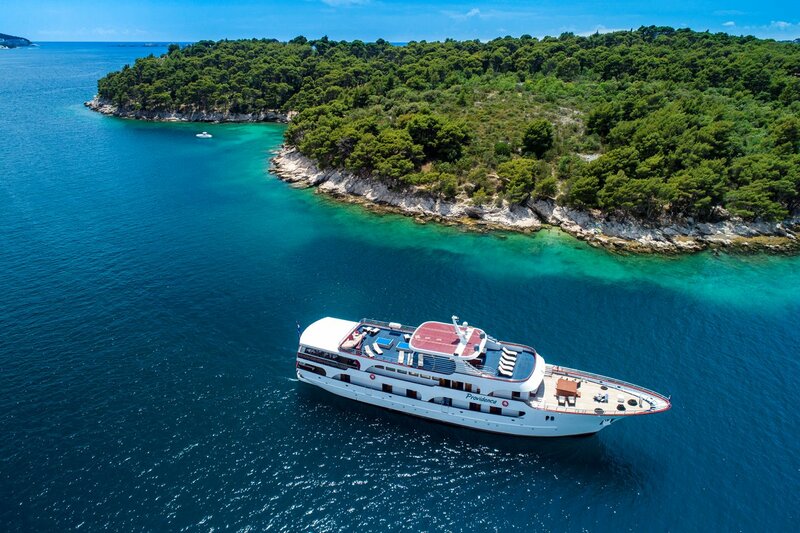 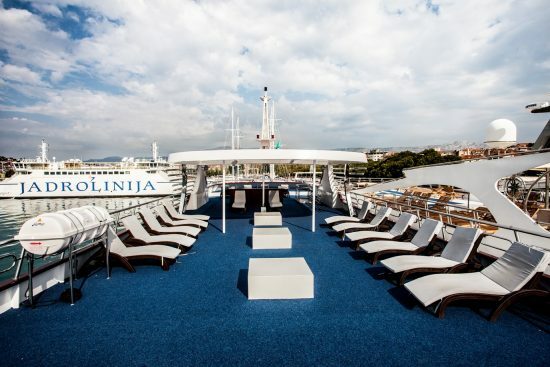 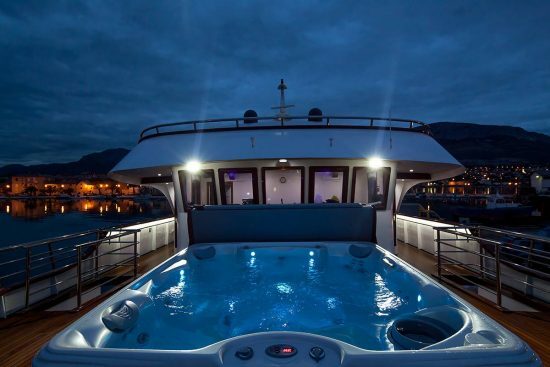 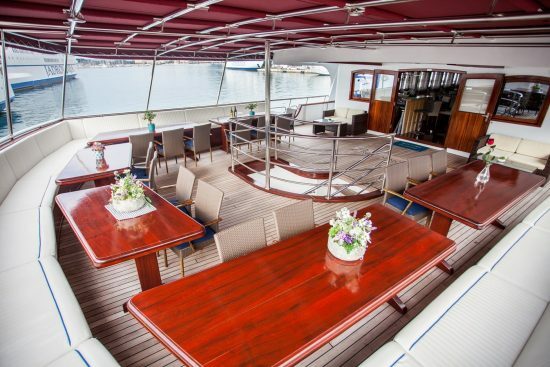 Newly refurbished, MS Providenca will surely impress as you embark on your dream Croatian cruise. 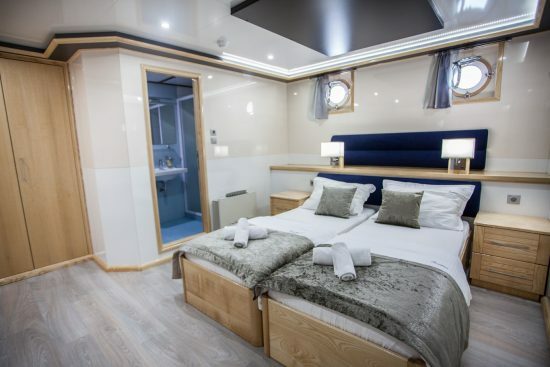 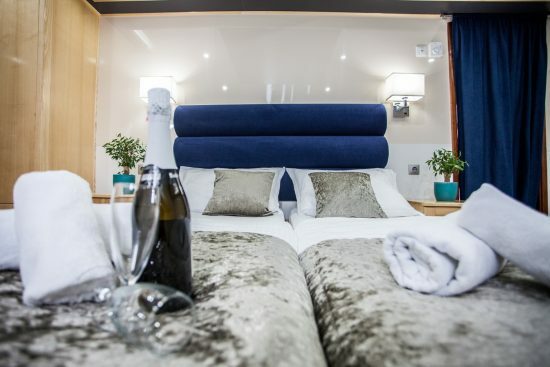 All cabins have up to date furnishings and equipment with comfortable bedding, own ensuite and air-conditioning. 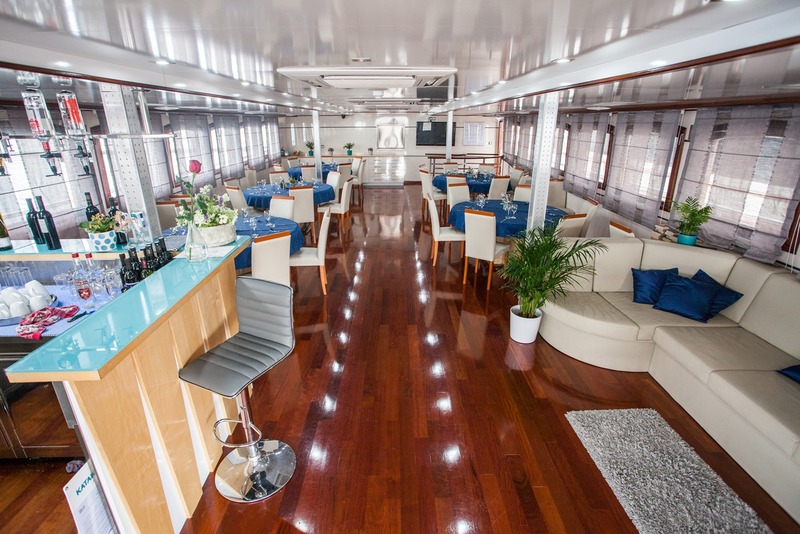 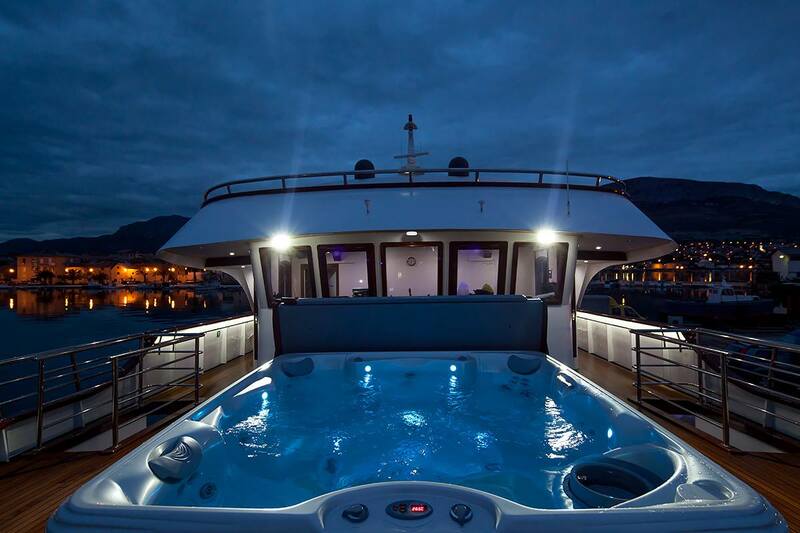 With a salon style restaurant, fully equipped bar with LCD TV and a luxurious sun deck with jacuzzi, you will certainly travel in style!